Understanding what size container you need. A cubic yard is a measure of volume. 1 cubic yard is essentially the size of a stove. 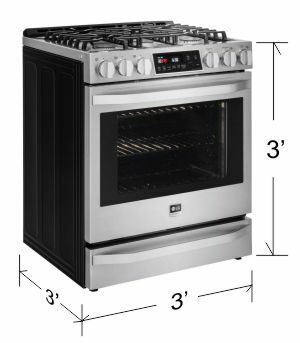 A stove is typically about 3 feet tall, 3 feet deep and 3 feet wide. So a 10 Cubic Yard Dumpster will hold about 10 stoves. Estimating the volume of your debris is challenging. Especially for household junk or construction debris. 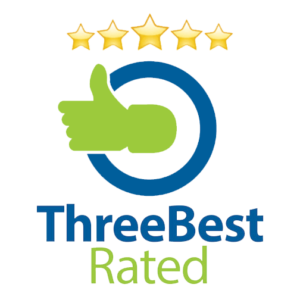 Picking the right size dumpster for roofing is more straightforward. Whatever your project, getting the size right is step one. If you have 15 yards of debris and you try to save a few dollars by trying to squeeze your debris into a 10-yard dumpster. Then it can be more expensive to rent. Because we will need to make 2 (or more) trips to the Regina Landfill. Or … we will have to perform a switch. 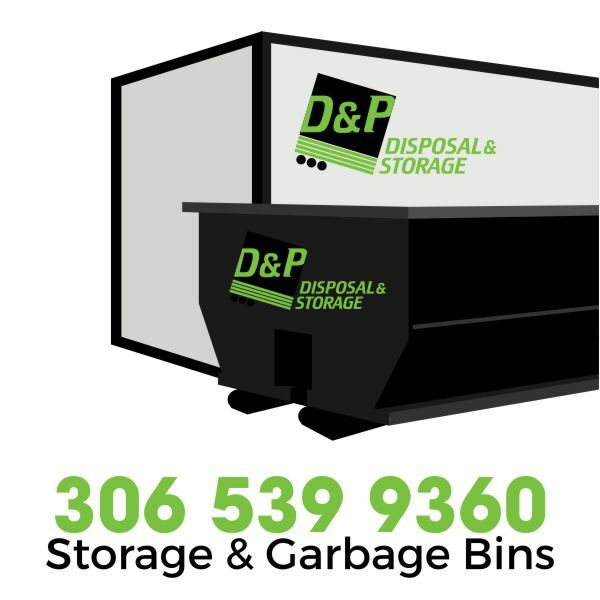 Where we bring a larger container and you will need to transfer the contents from one bin to another. Also, planning your dumpster filling will help. If you need to rent a garbage dumpster for the above item. Then you will have no other costs than the garbage bin rental.